From the infamous World of Warcraft meme "Leeroy Jeeeeenkins! ", to being Rick Roll'd (heh), to whichever meme is the flavour of the month, the Internet loves an inside joke. Crypto and the now ubiquitous "HODL" is no different. 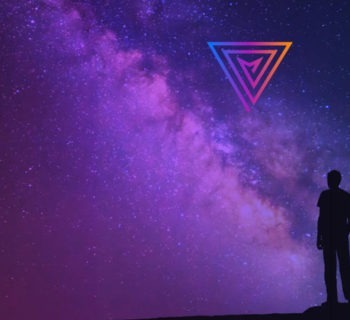 HODL and its origins are a source of confusion amongst the newer elements of the crypto community, with many people believing it to be nothing more than a misspelling of the word it pertains to; namely 'holding' your crypto rather than attempting to trade. 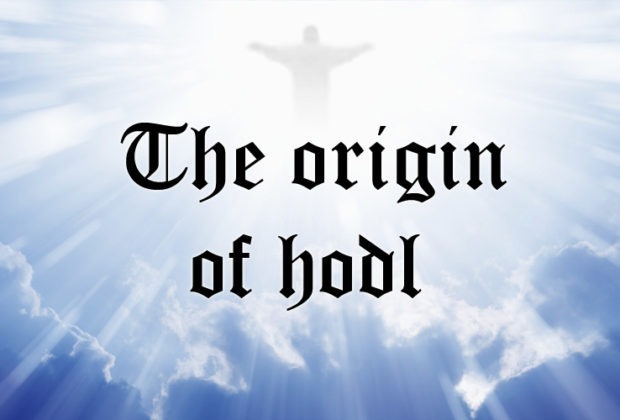 What is the origin of HODL? The term HODL originates from a Bitcointalk post entitled ‘I AM HODLING’, written in 2013 back when Bitcoin was just $551 and, fittingly, crashing. In the post, a drunken rant from forum user ‘GameKyubi’ complains about failing to take advantage of the volatile swings of the market. GameKyubi is aware that he is a bad trader and therefore his preference is to simply hold his BTC as an investment, as opposed to taking advantage of the market's swings by trading it. 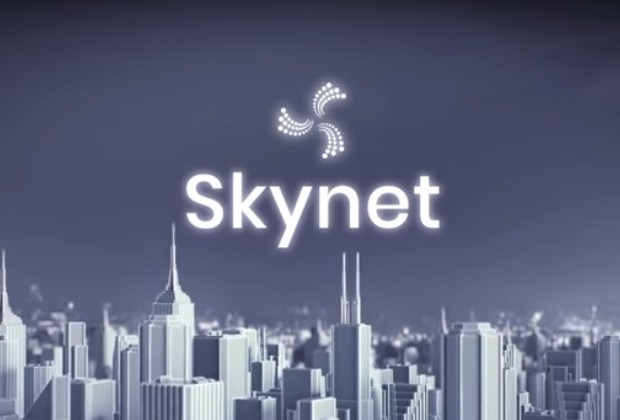 As is the wont of the Internet, other forum users quickly fixated on the misspelling of the title, responding with a series of quick-fire, increasingly irreverent memes. And thus "HODL" was born. Somewhat ironically, considering the fact the above post is famous for its inaccuracy, GameKyubi makes a very salient point. Namely that to trade you have to actually know what you're doing. There are many indicators involved in trading, from MACD to RSI, to the ever-popular Fibonacci retracing that everyone seems to love to quote without ever truly knowing what it is. Indeed, after 2018's ten-month (and counting) long crash, I’m sure many of us are aware of the feeling of HODLing whilst some of our more questionable investments have suffered. Many of you will have been able to sell to Tether, cash out to Bitcoin or otherwise ring-fence your gains so as to minimise exposure. However, others amongst us are still true HODLers. HODLing at all costs, with deep bags and wringing hands and the same question, asked beseechingly and with not a hint of pleading: "When bull run? Soon pls?" The answer? 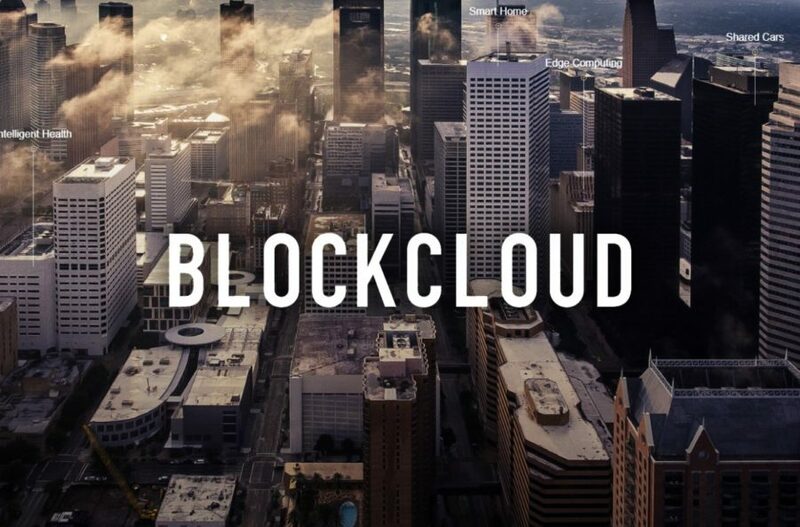 A combination of BAKKT, the CBOE ETF, security tokens and... soon pls? 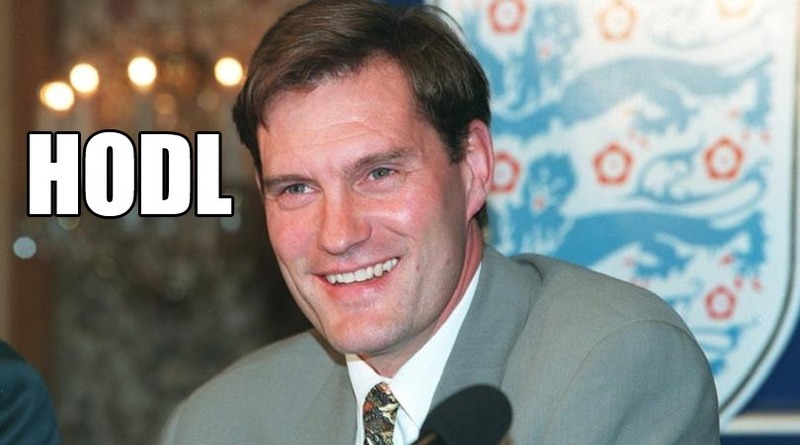 Most importantly, HODL is not pronounced “HOE-DULL” and is instead pronounced phonetically as “HOD-DULL”, just like the ex-England Football manager, Glen Hoddle. 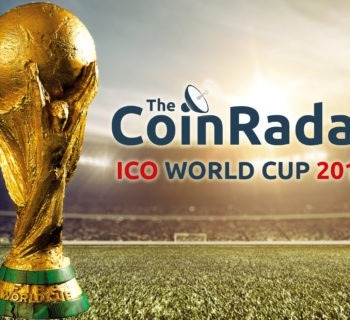 TheCoinRadar's 2018 ICO World Cup Begins!